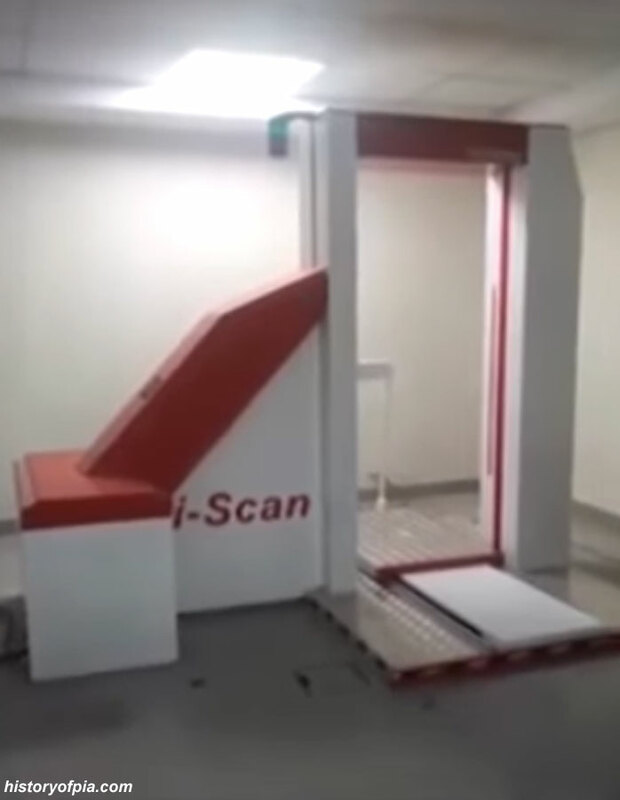 According to news sources, a body scanner has been installed at Faisalabad International Airport. The scanner operated by Anti-Narcotics Force (ANF) will detect narcotics/drugs concealed in passenger's body. Apparently it's Braun i-Scan Body Scanner (Dual View).